Extreame Savings! 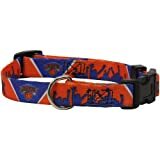 Up to 47% off on Pet Collars & Harnesses at Basket Express. 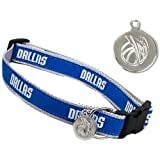 Top brands include Football Fanatics, Hunter, & Pets First. Hurry! Limited time offers. Offers valid only while supplies last. 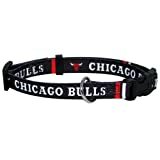 NBA Chicago Bulls Dog Collar Medium 14"-20"